Bob Iaccino and Mike Arnold, founders of Path Trading Partners will continue to share their knowledge of Binary Options. 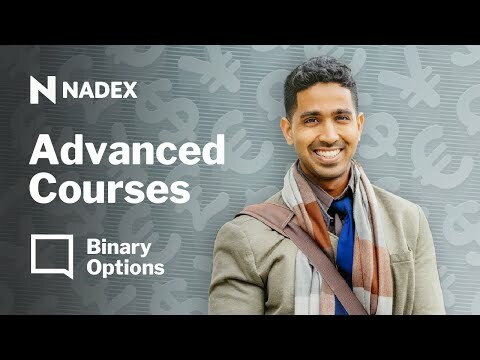 Learn about various market conditions, volatility conditions, and time implications as to trading Out of the Money "(OTM)" and At The money "(ATM)" Nadex binary options. Learn where and when to implement OTM and ATM Nadex Binary entries.